Missionary James: James is doing well! It is Sunday afternoon and I just had a HAM Operator do a "phone patch", so I was able to speak with James. What a blessing these HAM Operators are in times such as these! James informs me that both he and his brother, Joe, are doing well. They are helping care for injured patients in Port-au-Prince, and are running low on supplies, and needing more help. This afternoon James and Joe were hoping to find some information on the well being of some of our friends from when we lived in Haiti. We pray they will find them alive and well. 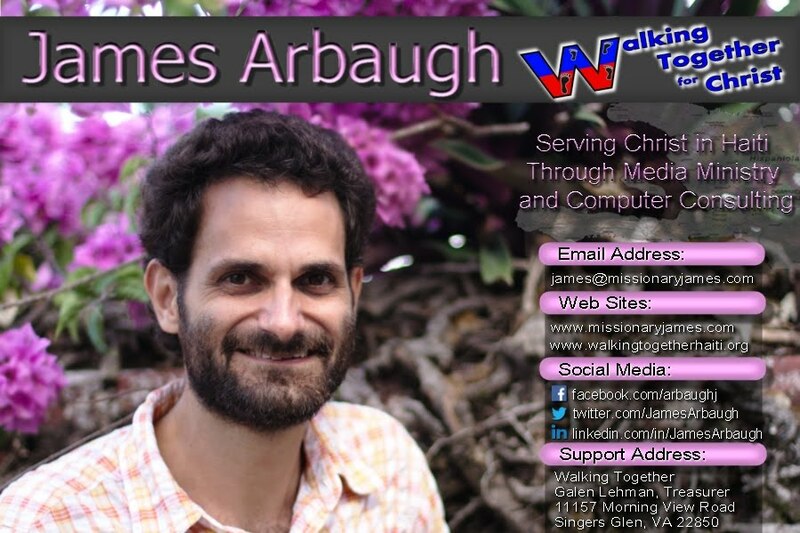 James said to tell everyone that he sure does appreciate their prayers!